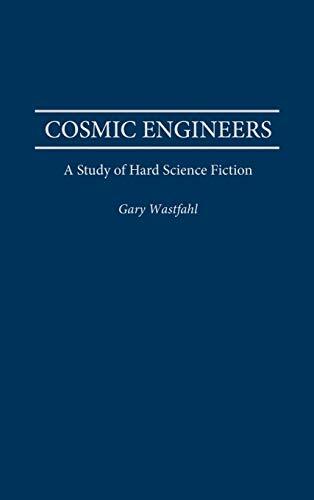 The first comprehensive critical study of hard science fiction, this book reveals how the term hard science fiction originated, and how arguments about its range and nature have unfolded. Westfahl shows that hard science fiction is generally characterized by the author's extreme concern for scientific accuracy and logic. Identifying two characteristic forms of hard science fiction, Westfahl closely examines several representative works: Arthur C. Clarke's A Fall of Moondust, Hal Clement's Mission of Gravity, and Charles Sheffield's Between the Strokes of Midnight. This book offers new insights into hard science fiction and provides a wealth of information about what members of the science fiction community have said about this relatively recent genre.